Hotel Signature Grand, Hari Nagar is a well known venue in Delhi. Perfect for private events, the venue makes a brilliant choice for wedding receptions, engagement ceremonies, birthday parties and other social events. The medium sized halls are perfect for sangeets, mehendi, saat pheras or other rituals and ceremonies. 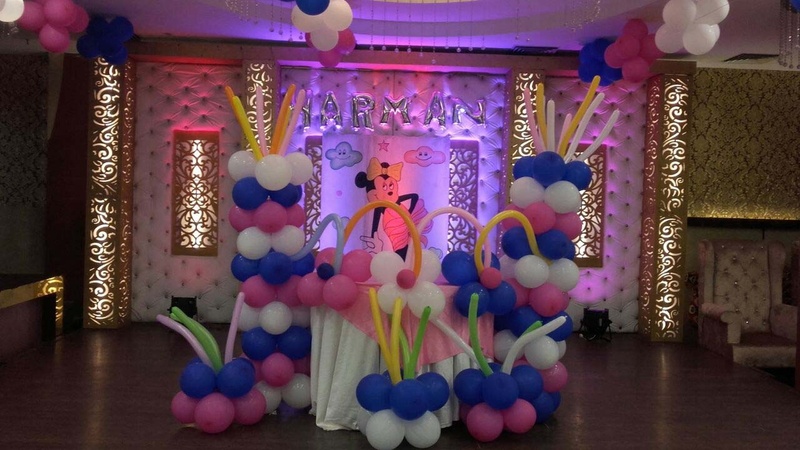 If you require a specific decor for the wedding, professional in-house decorators from Signature Grand Hari Nagar can absolutely make it happen. They also have an in-house catering team who can set up various buffet counters for your special day. Signature Grand Hotel Hari Nagar has beautiful interiors in earthy tones with decorative ceiling that create the perfect backdrop for all your wedding snaps. The Hotel Signature Grand located in Hari nagar, Delhi has Wedding Hotels and Banquet Halls. Hall can accommodate upto 250 guests in seating and 400 guests in floating. Sapphire can accommodate upto 200 guests in seating and 300 guests in floating. Crystal can accommodate upto 120 guests in seating and 200 guests in floating. Vegetarian and Non Vegetarian food is served at this venue. 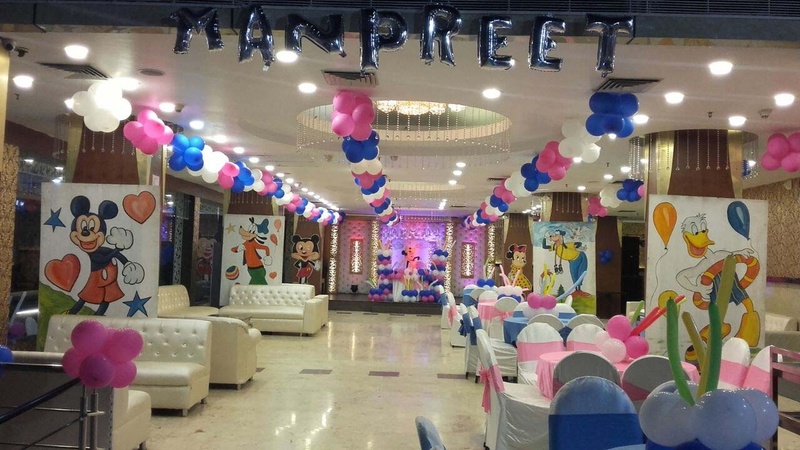 Features of this wedding venues are : Food provided by the venue , Non-Veg allowed at the venue , Alcohol allowed at the venue , Outside alcohol allowed at the venue , Halls are air Conditioned , Ample parking , Baarat allowed , Hawan allowed , Overnight wedding allowed , Decor provided by the venue , Packages starts at Rs 1200 per plate for vegetarian menu and at Rs 1400 for non veg menu. Decoration starts at Rs 35000.